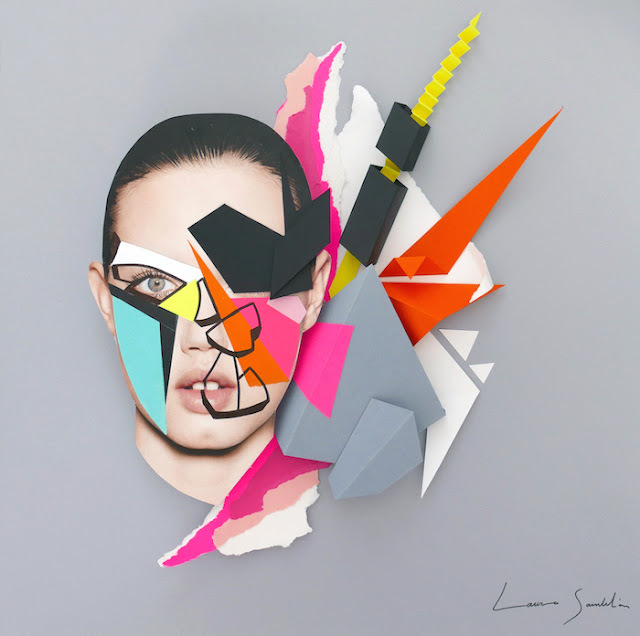 Collage is the focal point in the work of Barcelona based visual artist - Lauro Samblás - Today his illustrations have evolved to become sculptural pieces. 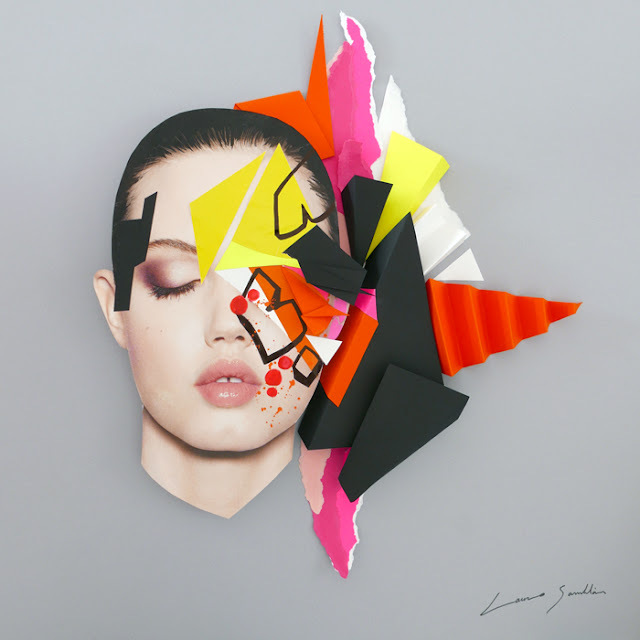 In his installations, conceptual compositions are dominated by saturated neon colors. 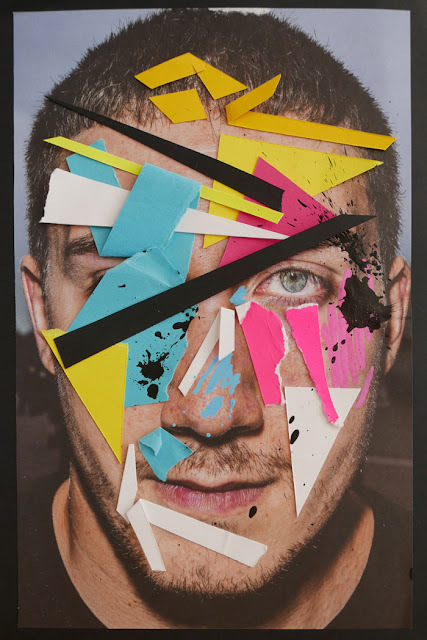 After working with brands such as Perrier, Mango, Desigual and Gucci, he presents his exhibition called “Magazine“ at RabbitHole in Brooklyn, NY. 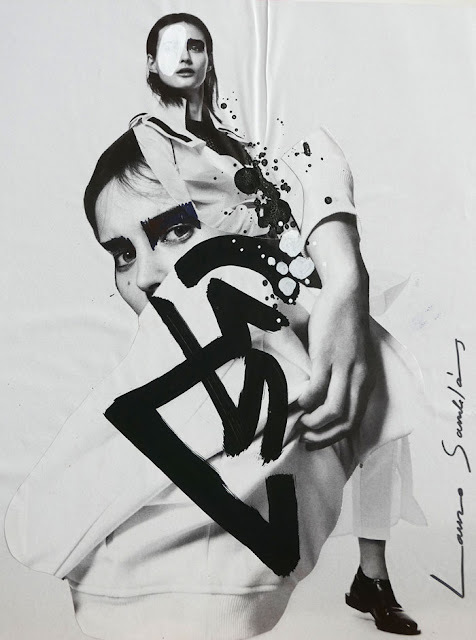 The artist investigates and analyzes the fashion world and its advertising campaigns, where those are transformed with paint and collage. 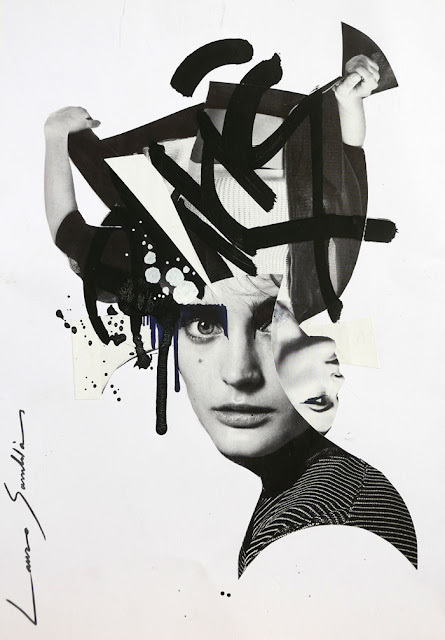 Fashion ads and art come together resulting in a radiant visual outburst.